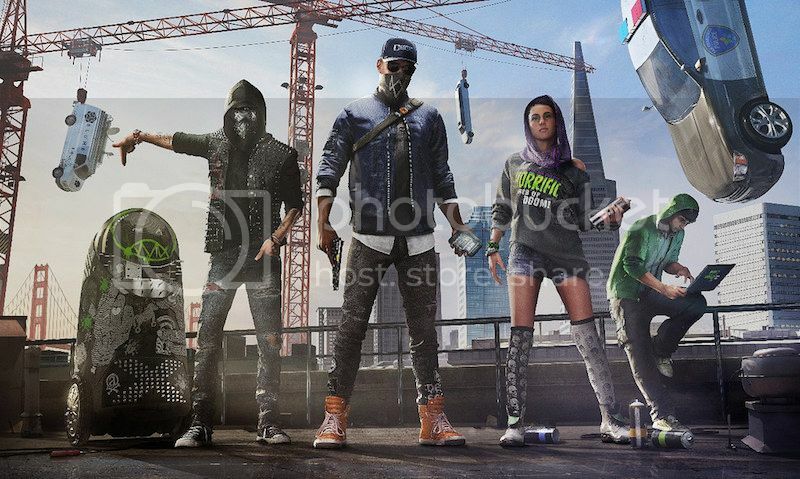 And yup.. Just like how UbiCollectibles did companion figures for the Assassin's Creed figures, Watch Dogs 2 will be getting the same treatment as well. 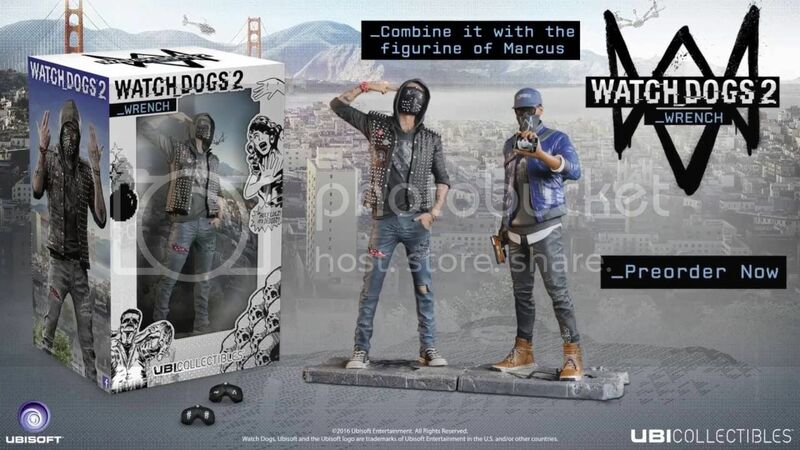 UbiCollectibles will be releasing a stand-alone Wrench figurine which will act as a companion piece to the Marcus figurine from the San Francisco Edition. 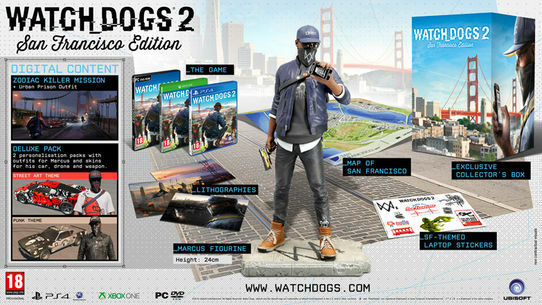 Just like how Assassin's Creed had it, now Watch Dogs will also be getting a companion figurine to form a diorama. 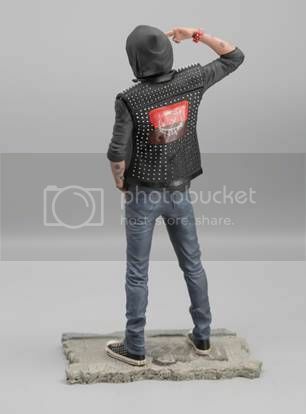 Check out the trailer for the figurine as well.. Check it out.. 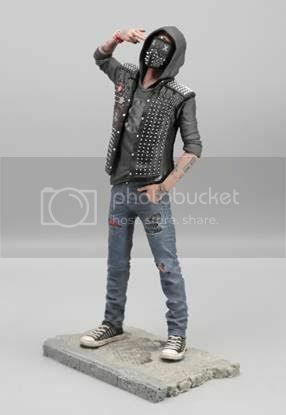 There's going to be 3 different removable masks for Wrench! Something to play around with depending on your liking..